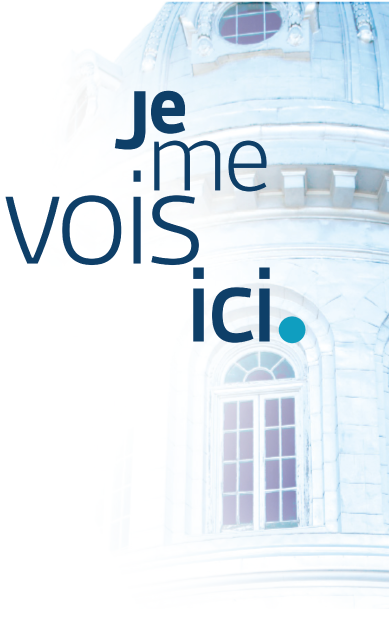 Je me vois ici (My place is here), the concept selected to illustrate the plan, is meant to inspire as the message goes to the heart of the whole community. The end of the five-year plan will coincide with USB’s 200th anniversary, making this message even more fitting. USB will have created an environment of choice for French language post-secondary education through its continued quality programs and services. USB will strengthen its local, national and international reputation through research. USB’s robust and personalized recruitment strategies will target the students of Manitoba’s French schools and immersion programs as never before. Long-standing partners, USB and its community will bolster their ties and their engagement to ensure their mutual development.